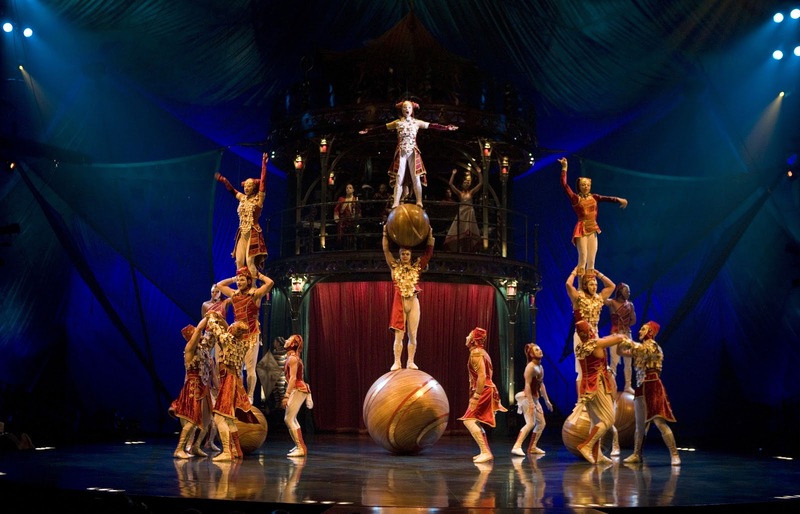 Cirque du Soleil KOOZA is coming to town! 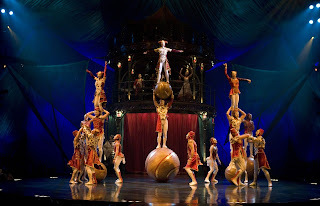 I am a huge fan of Cirque du Soleil as I've seen La Nouba three times in Orlando along with Zumanity and Mystere while in Las Vegas. 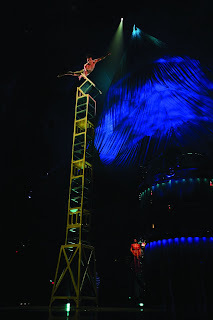 KOOZA will make it's last US appearance St. Petersburg before heading to Europe. The show opens Thursday, November 8th for a limited engagement at Tropicana Field. Since its premiere in April of 2007, KOOZA has charmed over 4 million spectators. 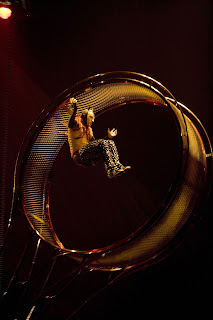 From the KOOZA website: KOOZA tells the story of The Innocent, a melancholy loner in search of his place in the world. KOOZA is a return to the origins of Cirque du Soleil: It combines two circus traditions - acrobatic performance and the art of clowning. 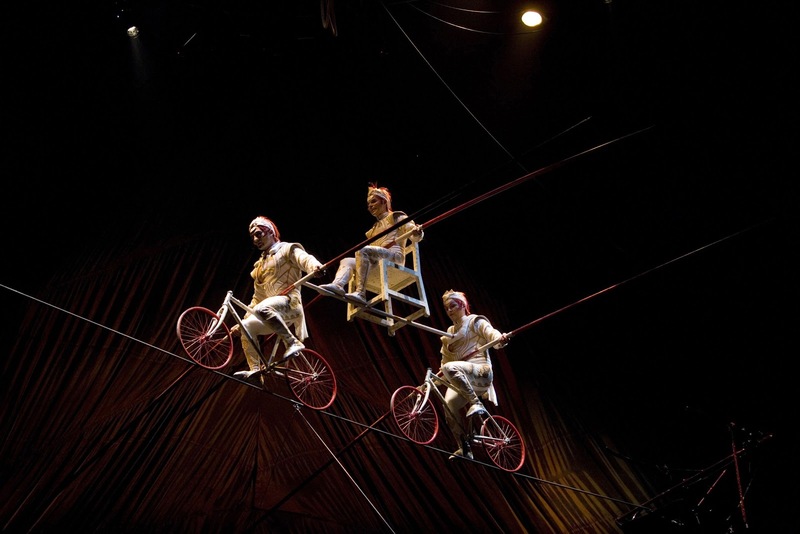 The show highlights the physical demands of human performance in all its splendor and fragility, presented in a colorful mélange that emphasizes bold slapstick humor. The Innocent's journey brings him into contact with a panoply of comic characters such as the King, the Trickster, the Pickpocket, and the Obnoxious Tourist and his Bad Dog. Between strength and fragility, laughter and smiles, turmoil and harmony, KOOZA explores themes of fear, identity, recognition and power. The show is set in an electrifying and exotic visual world full of surprises, thrills, chills, audacity and total involvement. I'll be going on the 18th- my mom is taking me and my boyfriend for my birthday. I'm so excited! It's been too long since I've been to a Cirque show!